Daenerys Targaryen karatasi la kupamba ukuta. . HD Wallpaper and background images in the Game of Thrones club tagged: daenerys targaryen emilia clarke wallpaper. 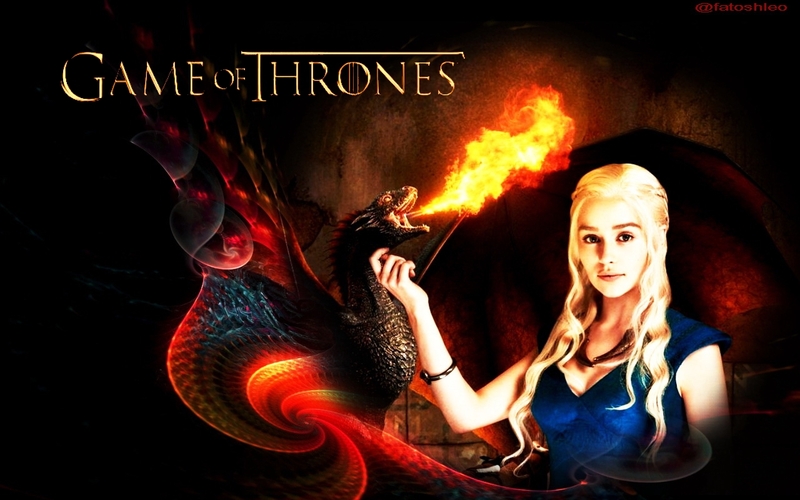 This Game of Thrones wallpaper might contain moto, inferno, and moto.